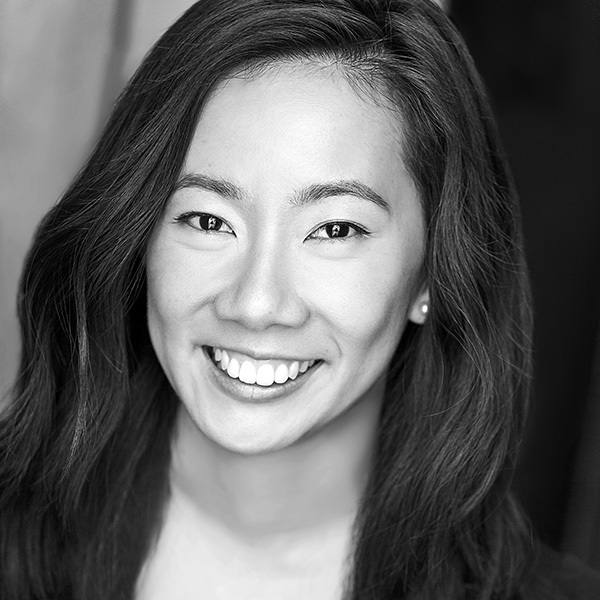 Claudia Iao is excited to be a part of Laugh out Loud! She has trained at Acting Studio Chicago, Vagabond School of the Arts, Second City Training Center, and iO Theater. She performs with Fire & Beer (The Annoyance Theater House Ensemble), Stir Friday Night (an Asian-American Comedy Troupe), and Trü Bangerz (an iO Harold Team). Otherwise, she is sleeping. For more information, go to claudiaiao.com.